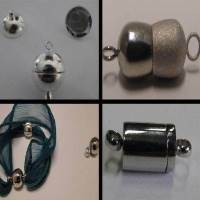 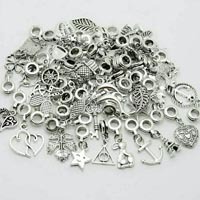 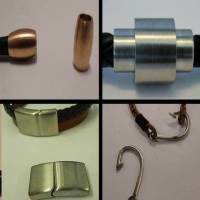 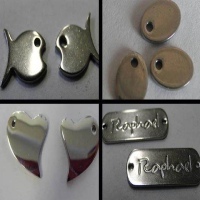 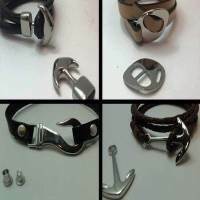 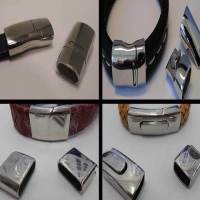 Explore our large collection of stainless steel magnetic clasps for your trendy accessories at wholesale prices. 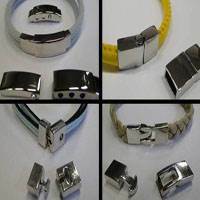 Stainless Steel is one of the most durable materials ideal for everyday wear, since there is a guarantee of no rust and decolouring allowing these stainless steel magnetic clasps to be a perfect choice for your high end jewelry collection. 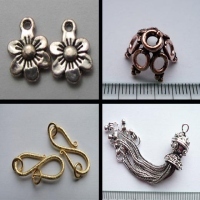 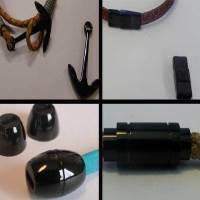 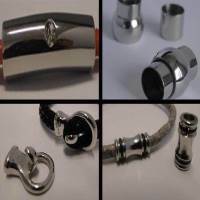 In our assortment you will find stainless steel magnetic clasps in different shapes, sizes and platings allowing you to find something that fits your needs. 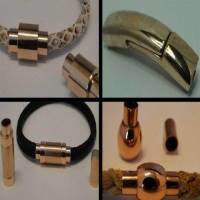 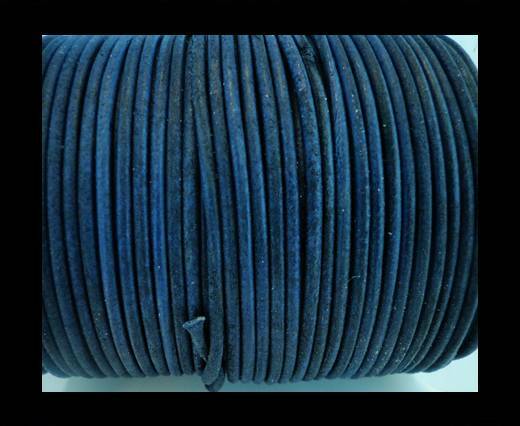 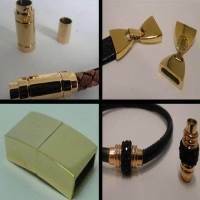 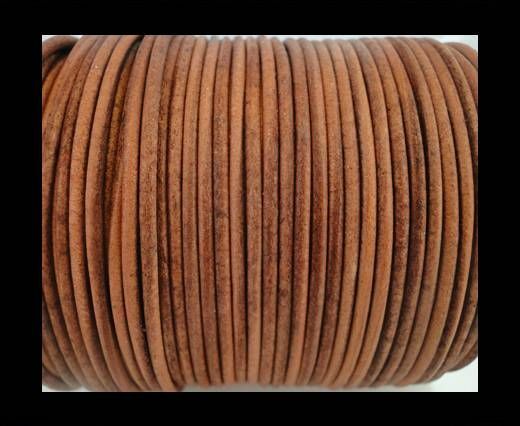 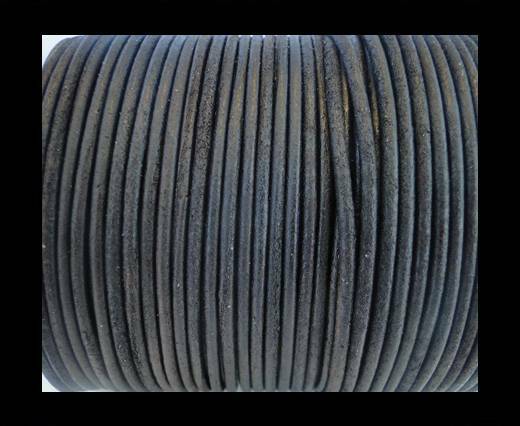 Our clasps our designed to fit flat and round leather cord of different sizes as well as beading wire and string.